A lot of parents still believe in being able to place their children in most affordable military schools in the US because of the type of discipline that children usually have after they finish with the university. There is a good reason why parents would like to pay for good education. It is because they care about their children’s future. Some are even more direct about the type of school that they are searching for since they look for top 5 Christian military boarding schools. In the past, a lot of military schools and boarding schools would cost a lot of money in order for parents to send their children in but it has improved tremendously over the past years with more and more options available. This will then allow their children to learn how to have the proper discipline and perseverance to do well in school and eventually have a better future. Gone are the days when sending children to military school is a sign that they are having problems or they would need to be reformed. Some young men are readily going to military school because they would like to serve the army or to be part of the US Navy. There are different reasons that people have right now why they would like to go. 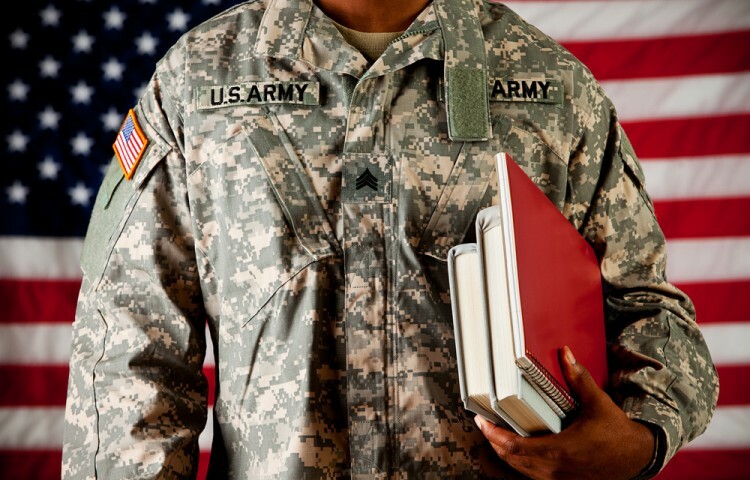 The selection of most affordable military schools in the US can be very beneficial in helping people make the right choice not only depending on their grade level but the things that they would like to achieve after they finish with their schooling.